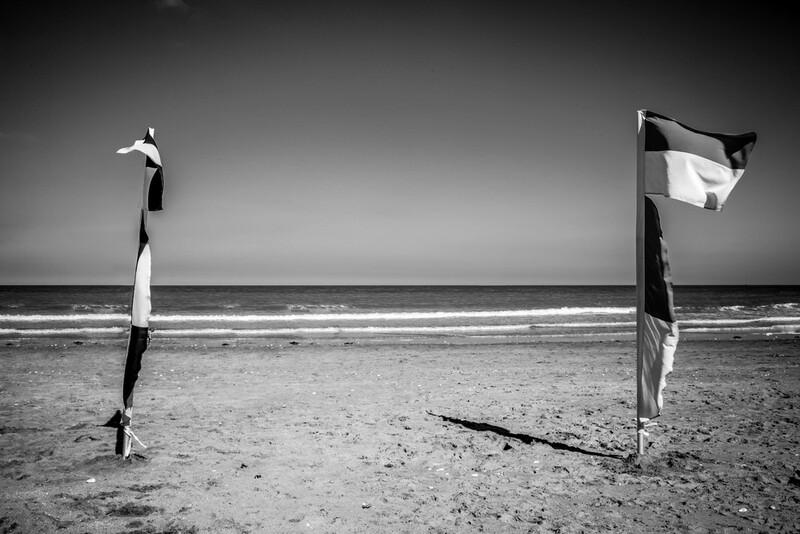 My name is Ian and I am a self-taught photographer and artist from Kent. My goal as a professional photographer is to bring a mixture of fun, dynamism, creativity and fine-art influence into my photography as well as capturing the personalities and nuances of those i shoot. If you are not in the market for pictures at present, but like my work, you can follow my blog right here where I will be publishing personal works, stories on my photo shoots, personal reviews of photography equipment, and general banter and silliness. In my attempt at social omnipresence I also have an instagram profile, so follow me there if that is your favored social platform. 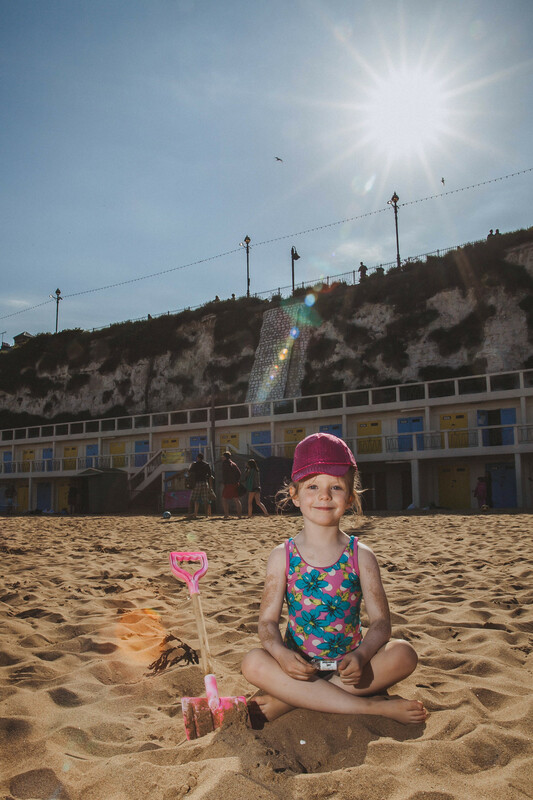 First pics on the blog are of my gorgeous kiddies and some of the sights on a rather successful day at the beach in Broadstairs... No sunburn, minimal tears and tantrums and some fun pics to boot. Thanks for visiting, come back soon as posts to this blog will be coming in thick and fast.